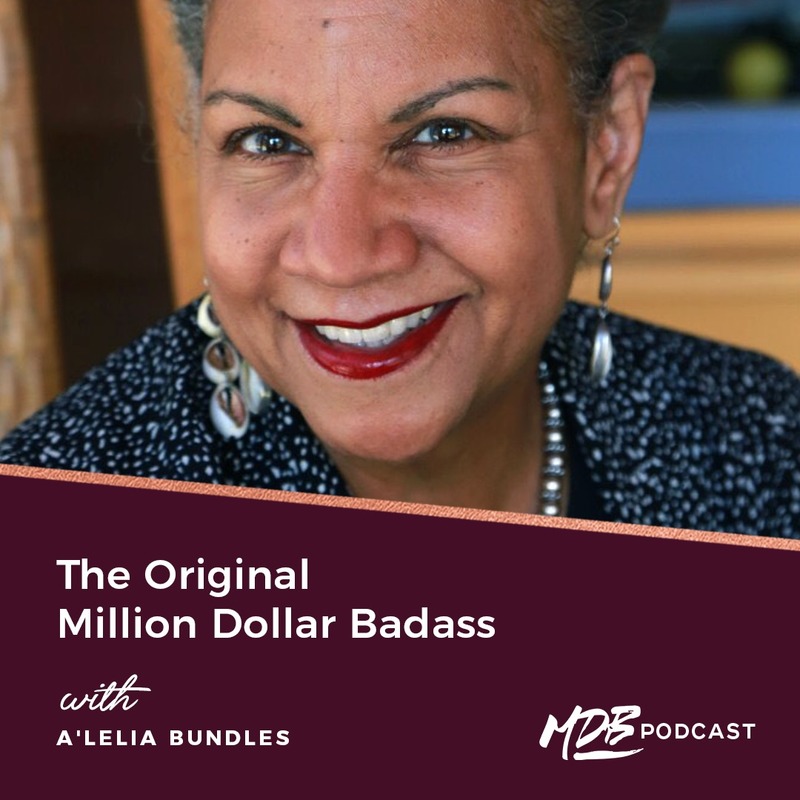 We go way back in this episode…all the way to America’s very first self-made female millionaire, Madam C.J. Walker. Madam Walker was born a slave, worked as a washwoman into her thirties and then became a self-made millionaire by the time she died at 51. Makes us looks lazy, right?! In this episode, I’m interviewing the great-great-grand daughter of Madam C.J. Walker, notable New York Times author and journalist, A’Lelia Bundles, about her grandmother, her passion for storytelling and her own path as an entrepreneur. 36:30 – How would Madam Walker respond in today’s political climate? 40:00 – What projects is A’Lelia working on now?